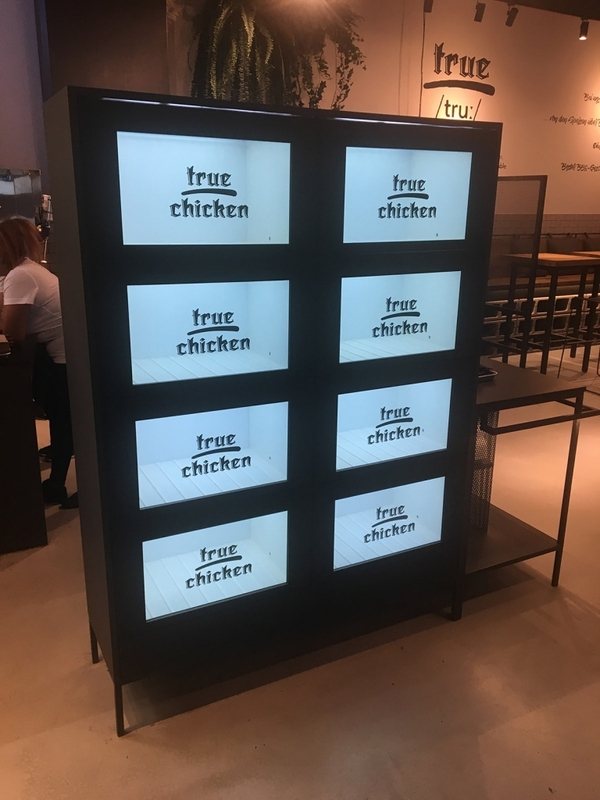 They have introduced themselves by completely revolutionising their newly launched fast food chain with their flagship store, Plus City in Pasching, bringing a whole new magical and unique dining experience with digital advertising displays. 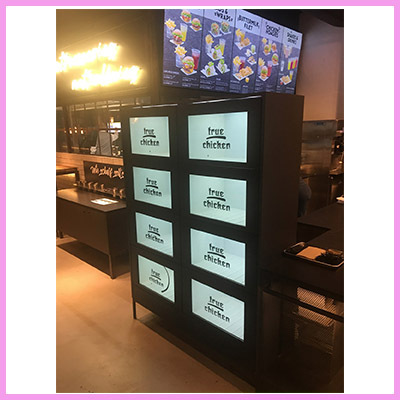 An awe-inspiring technical vision by Alex Platzl which has been realised by the incredibly talented production and graphics company Lux & Zebra and equally as impressive production company Ziehesberger Elektronik, utilising CDS’ transparent LCD technology to its full potential. 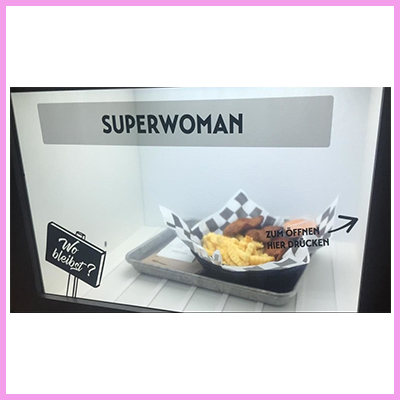 Using cleverly timed and designed monochrome content on our transparent LCD displays alongside lift systems, customers’ orders are revealed in front of their eyes to collect. 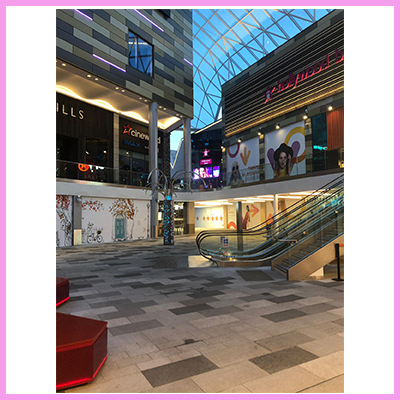 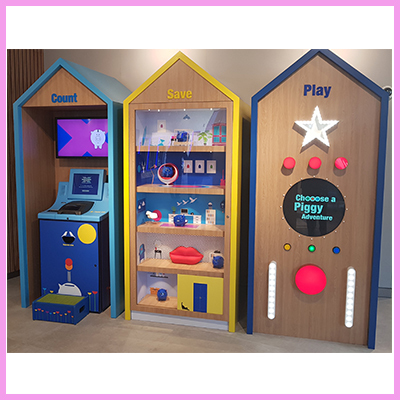 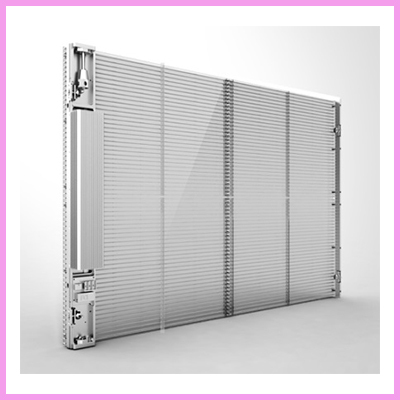 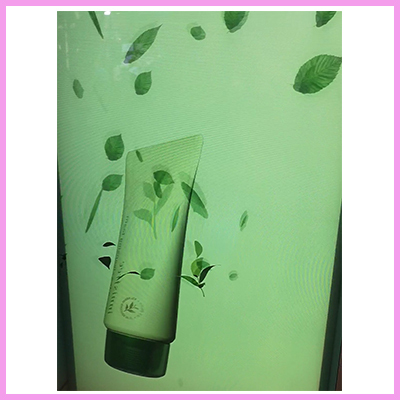 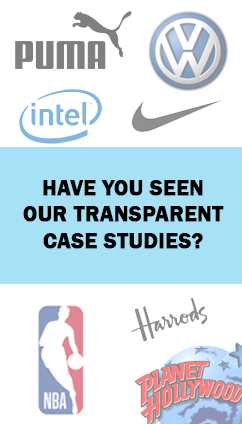 To find out more information about this product please visit http://crystal-display.com/products/transparent-lcd/ and to request data sheets please contact the team via email info@crystal-display.com or call the UK main office +44 (0) 1634 327420. 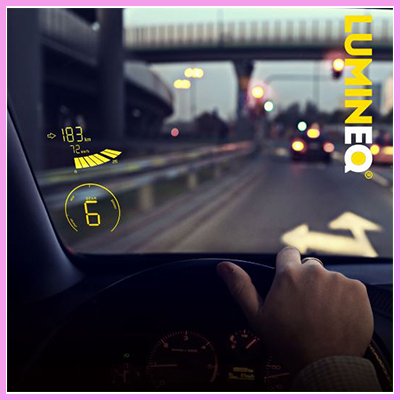 Top 5 guidelines for designing transparent vehicle displays. 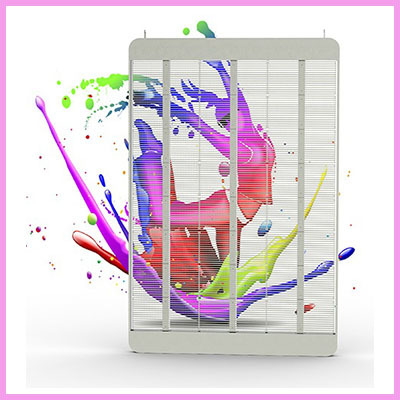 How Do the CDS 3DP Transparent 3D Display Systems Work? 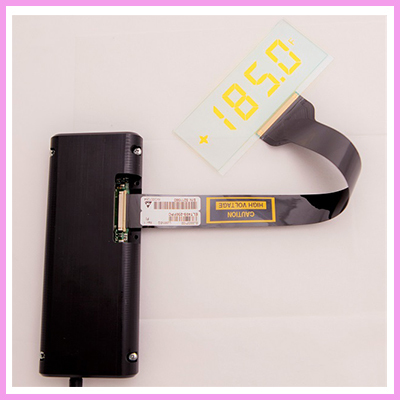 Introducing the new 3D transparent LCD displays that we have created. 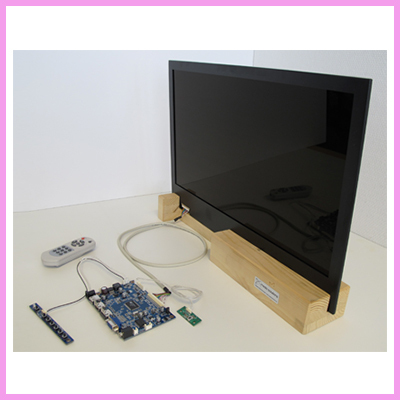 CDS offers the full starter kit for transparent LCD displays!